What does the future hold for PUBG on the competitive scene? Executive Producer and VP C.H. Kim answers our questions about PUBG and esports and how Intel have been involved with the game. Kim talks about how he likes his chicken dinner and how not everyone behind the hit Battle Royale game is good at winning. Q. 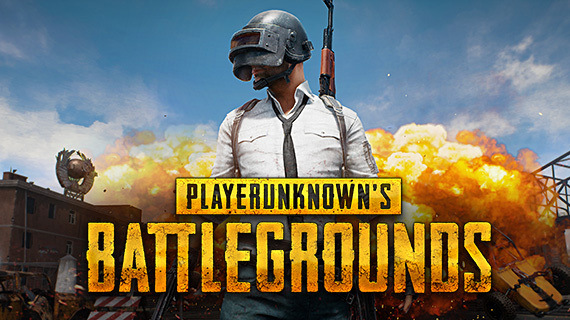 Nobody would call Battlegrounds anything other than a phenomenon, does this mean that developing a competitive scene will be straightforward? A: I believe that PUBG is a mix of both competitive and RNG elements so I don’t think we can anticipate what could happen in the future at the moment. If a competitive scene develops around PUBG, it will definitely be different from other games. In my opinion, I don’t think PUBG cannot have a competitive scene just because there are more RNG elements in it. However, it’s going to take some time for us to find our own recipe for success. We will look into keeping the core fundamentals of the Battle Royale genre. There are many competitions organized by grassroot communities around the world. We will monitor and analyze feedback, design and conduct experiments and find out what our community wants in order to find the right solution for us. Q. The subject of cross-play has come up on several occasions, and while nothing has officially been announced what are the challenges in making this happen? A: Cross-play is something we would like to do. It would be great to have a united community for PUBG. However, it would take a long time to make it possible due to technical issues, operational issues, and balancing between different controllers. It is what we would like to do but it will definitely take a very long time and won’t happen soon. We have to finish the base game first. Q. How do you know when the game is "complete" as far as features are concerned, or is the intention to continually iterate and add to the core experience? A: The core experience will change when we add vaulting. It will be a major feature we will add later. We will also need to improve stability and further optimize the game. Apart from new features, we will continuously add new content. Q. The opening lobby is an unusual experience. Have you observed anything that took you by surprise in the lobby? A: I’ve seen players who play music or sing in the lobby. I’ve seen some very entertaining folks and great musicians. We are trying to find ways to make the whole experience more fun. Q. The level to which the game has been adopted by streamers and YouTubers is extraordinary. To what extent do you balance the needs of "broadcasters" to that of regular players? Where are the biggest conflicts of interest? A: All players are important to us. Broadcasters are our players as well. We do not favour streamers and content creators over other players. However, we see viewers of videos or livestreams as our customers. They consume and enjoy content featuring PUBG. So we try to satisfy both customers: players and viewers of PUBG. We do see content creators as our partners because they use our game to create entertaining content. We provide some support to the partners but it’s not about putting them before our players. All players and viewers are our customers. Q. How has social media impacted the growth of PUBG? A: I’m not sure if social media directly contributed to the growth of our game. However, it allowed us to directly communicate with our players and viewers and listen to their feedback. Q. 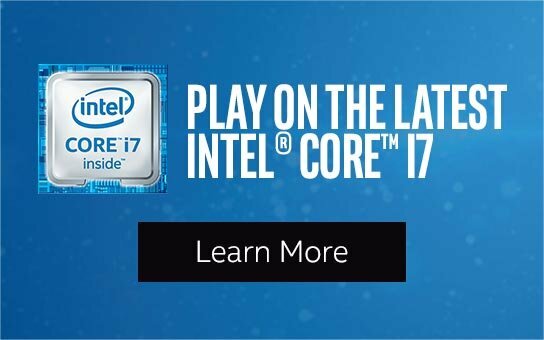 How has working with Intel supported your game? A: Intel has been a great partner and we have recently started working more closely with Intel for many areas including optimization. We are looking forward to building a strong partnership with Intel. Q. 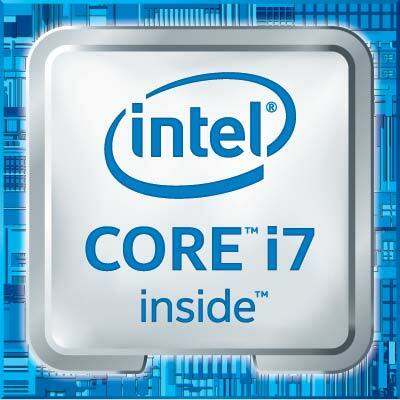 Can you share what future marketing or technical development plans you have with Intel or other partners? A: We will continue to closely work with different partners for optimization. Our development team has been working with different partners in the past few weeks and we will continue cooperation over the months to come. Q. What markets or countries do you see your biggest opportunity in esports? A: I think there is potential everywhere. But it’s only potential. We don’t know now. We will learn and find our own ways. Q. How do you like your Chicken Dinner? A: I will be honest. I’m don’t have good aim or control when it comes to shooting. So I always play Squad. I just follow my teammates around, support them and follow their directions. I keep a lookout for who’s coming. Chicken dinner is so hard to get. Every match, you feel like “this one is it, I’m getting a chicken dinner this time” but even after not winning, you still feel like you may get it next time.